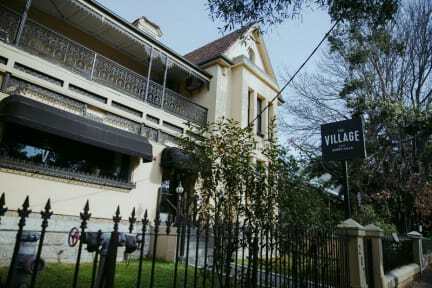 The Village Surry Hills i Sydney, Australien: Reservér nu! All Cancellation has to be in writing and fax back to us. You must have confirmation letter back from us in writing to get any entitled refunds. 20% of the total deposit. 20% of the total amount payable. Prices subject to change from time to time without notice prior to bookings being accepted. Bookings are transferable with sufficient notice (10 days or more). All guests must observe the rules and regulations of our Hotels. 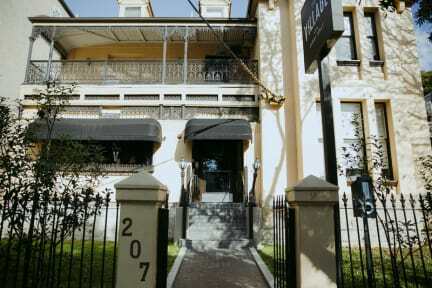 It is recommended that guests not leave their valuables or cash in their rooms. Valuables may be stored in the Hotel safes. or any injuries caused to guests or friends of guest. All guests are advised to take out their own personal and travel insurance. The Hotel Offices are open for check-in from 8:00a.m - 10p.m. Checkout time is 10a.m on the day of departure.